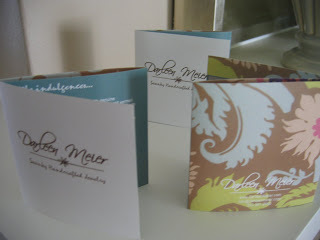 Darleen Meier Jewelry‘s got new brochures. I thought they turned out pretty good. 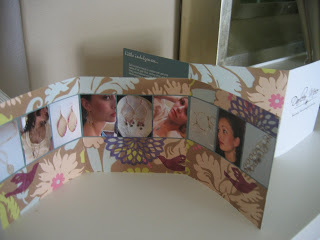 The post New Brochure appeared first on Darling Darleen | A Lifestyle Design Blog .